Earn Club 1909 points now. Collecting points is easy: just keep doing what you’re doing as a fan. 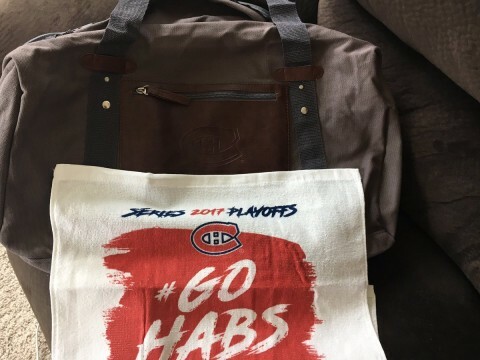 Everything you do – visiting canadiens.com, watching games, buying merch – will get you points. Exchanging points for rewards is just like shopping online. Use the Club 1909 portal to exchange your points for items at fixed prices, to participate in contests or to bid on rewards. Get access to unique and exclusive experiences, like the chance to catch a game from the press gallery or enjoy free food and drinks while watching from the Renaissance Montreal Loft. get closer to the team than ever before! 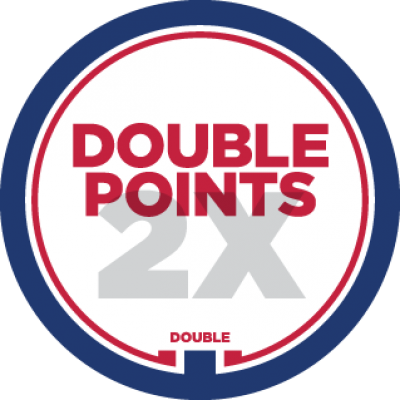 Double the points on every redeemable action. Shop at Tricolore Sports and earn 2 points for each dollar spent! Play the Five Pick Pool and earn Club 1909 points! Get your digital products to earn points! 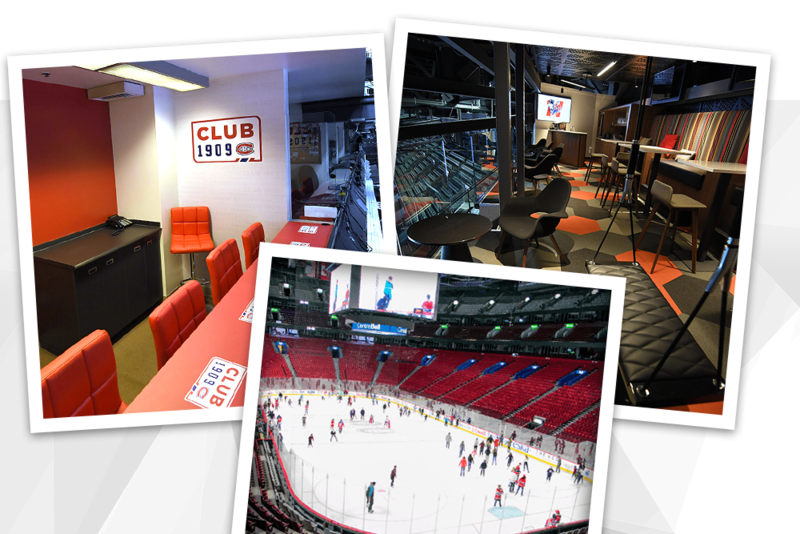 You’ll receive Club 1909 points when you present your member card at all Bell Centre concession stands. Get points when you make purchases at the Tricolore Sports boutique or online at tricoloresports.com by presenting your member card. 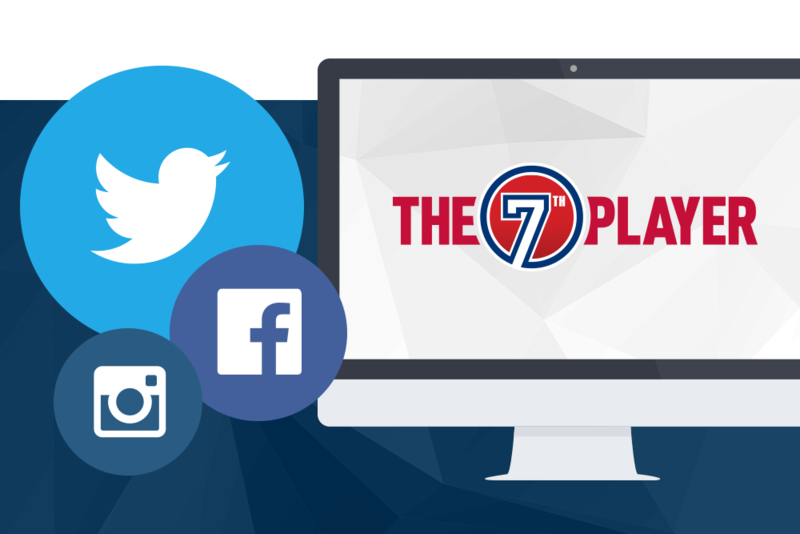 Every day, earn points by following us on social media and redeeming Club 1909 codes we share daily on our different social media platforms. 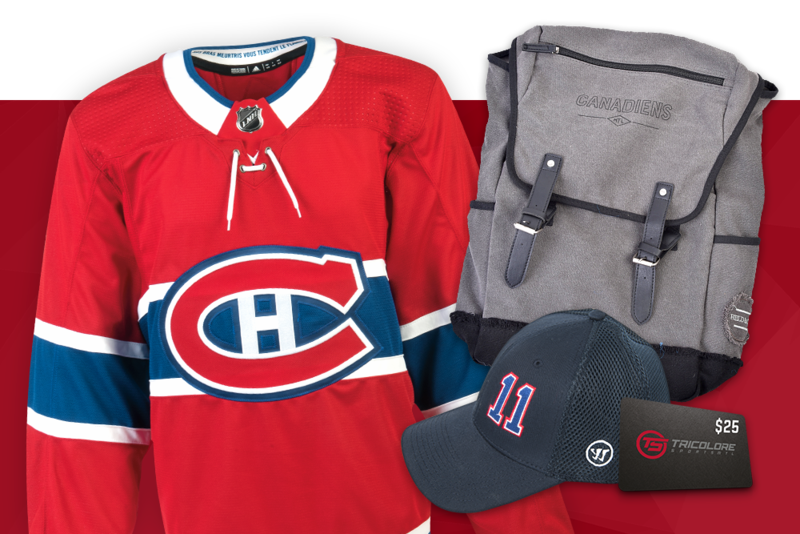 Be the Canadiens’ 7th player to collect points on canadiens.com. Predict the outcome of a game, play Bingo, watch videos and read news about your Canadiens to collect points. canadiens.com is the official Web site of the Montreal Canadiens. Montreal Canadiens and canadiens.com are trademarks of the Montreal Canadiens. NHL, the NHL Shield, the word mark and image of the Stanley Cup and NHL Conference logos are registered trademarks of the National Hockey League. All NHL logos and marks and NHL team logos and marks as well as all other proprietary materials depicted herein are the property of the NHL and the respective NHL teams and may not be reproduced without the prior written consent of NHL Enterprises, L.P. Copyright © 1999-2016 Montreal Canadiens and the National Hockey League. All Rights Reserved.